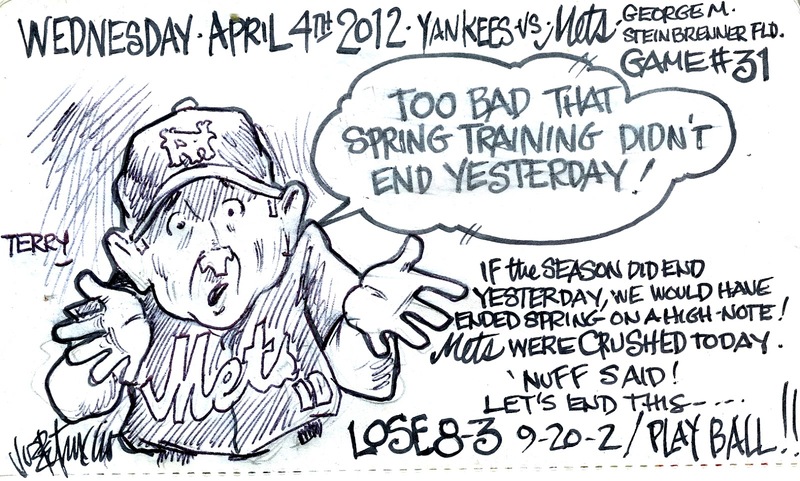 My Mets Journal: Things are looking down again! It's FINALLY OVER!!!! Let's hope we have a great season despite ourselves. 2 to watch... Pelfrey & Bay. Both could be gone very early. So ...... Play Ball!!!! 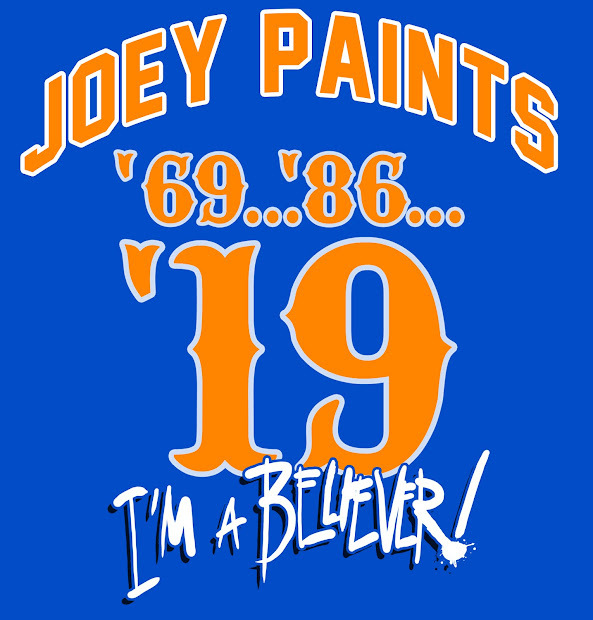 Let's Go Mets!!!!!!!!!! Happy Opening Day! Let's hope for the best this year...and by best, I mean that we don't totally kick ourselves in the shin in the first half of the season! Keep the posts coming, I love them! Waiting for the opening day post!